When someone mentions the word “ranch” my mind instantly thinks of Hidden Valley Ranch. The flavor of Hidden Valley Ranch is heaven on a carrot stick. I mean, how else would we eat our vegetables? Hidden Valley was the only kind I would buy for years because nothing else tasted the same. So I wanted to create the mix for myself to save money (those packets are expensive…) and to eat more healthy. Hidden Valley ranch has lots of processed ingredients including MSG and I wanted a more natural recipe. 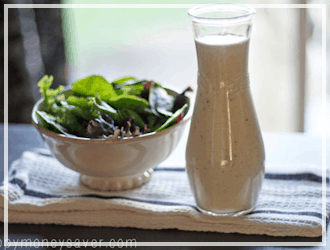 After toiling for many days and force feeding experiment ranch to my husband, I was finally able to re-create the homemade Hidden Valley Ranch mix and am sharing that recipe with you today. That’s right I said it, the Hidden Valley is Hidden no more. Go ahead. I will wait while you do your happy dance. I had to solve the problem of the MSG. From looking at the ingredients I noticed there was MSG in the dressing – which is a huge flavor additive. One thing I knew for certain…I did NOT want to have MSG or other nasty chemical or processed items in this recipe. I’m trying to use real foods and make more things from scratch. I tried using spices and buttermilk powder but it never came out quite right. It also seemed every time I tried just adding more salt or spices, it just wasn’t the same. The depth of flavor wasn’t there. I even called up my sister as a last resort (who is known for her copycat recipe abilities) and she said she gave up on making a copycat homemade hidden valley ranch mix a long time ago. So with great despair I almost gave up. I googled for replacements for MSG and it said there was nothing that works. Some folks mentioned random things like tomatoes, sugar, fish oil, and Mrs. Dash. Mushrooms were also mentioned in passing as something that can add a lot of depth of flavor, so I thought I would try the recipe one more time with dried mushrooms. Hallelujah. It turned out those dried mushrooms were the secret ingredient that made this work!! And I don’t even like mushrooms. But in this recipe it is delicious and the flavor I needed. When I perfected the recipe I compared them side by side; the homemade hidden valley ranch mix and the original mixed with sour cream. The flavors were almost exactly the same. I will say that both are pretty salty, so if you want less salt feel free not to add as much. But to get the real exact flavor you need lots of salt. 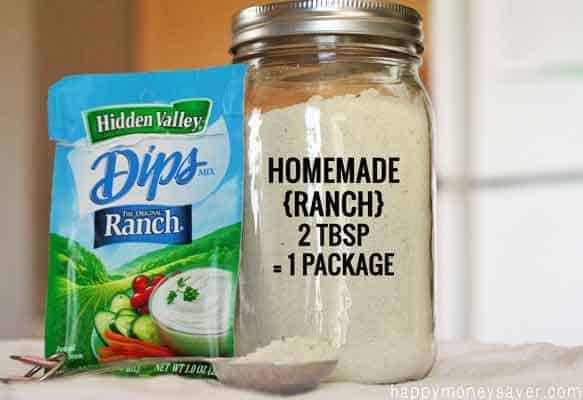 And now without further ado..here is the recipe for homemade Hidden Valley Ranch mix. 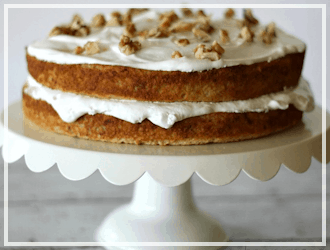 May you have much joy, eat more real foods and possibly save money too while making this! Add all the dry ingredients except the reserved teaspoon of dried parsley and the 1/2 teaspoon of dried dill to your blender. Blend until a nice powder. 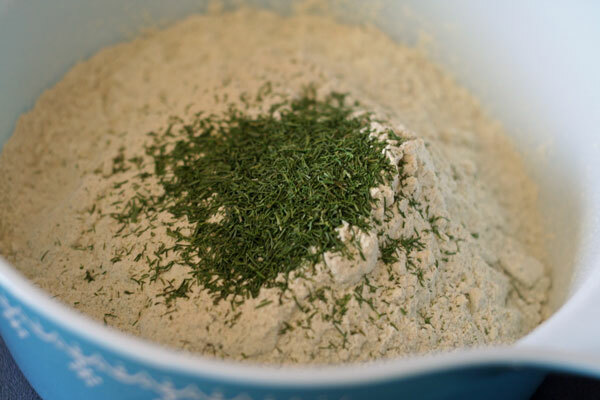 Hand mix in the reserved parsley and dill – you want to see some herbs in your mix. Store dry mix in an air-tight container or jar in your pantry for 2-3 months or in the freezer for 6 months or longer. Mix 2 tablespoons of dry mix with 1/2 – 1 cup of Sour Cream. Chill for 2 hours and serve as a dip. If for some reason your sour cream isn’t very thick, and you want your dip to really set up thickly add in 1/2 teaspoon of unflavored gelatin. To make Hidden Valley Ranch Dressing for salads n such. Mix together and let sit in the fridge for 1-2 hours (gotta let those flavors deepen). Just to let you know I tried this recipe with regular milk instead of the buttermilk first and it was NOT great tasting. But using the buttermilk it tasted just like the real deal. So keep that in mind…real buttermilk is the key to the dressing. After spreading butter on a 1/2 of a loaf of french bread, sprinkle some dry ranch powder on and bake it for a delicious ranch-y style of garlic bread. Sprinkle some of this mix over your roasting potatoes as a seasoning. 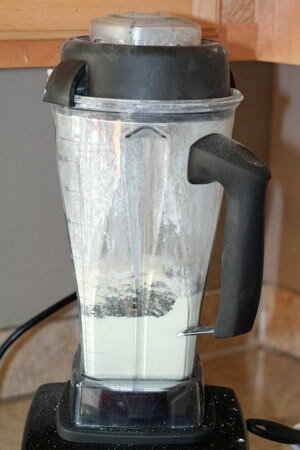 Use 2 tablespoons of dry mix in any recipe asking for dry ranch mix. 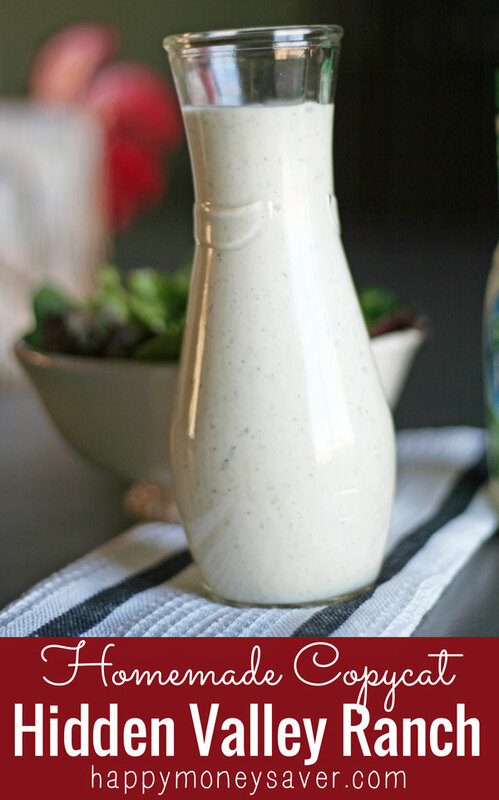 Mix up your own ranch dressing mix from scratch, with no MSG. Hand mix in the reserved parsley and dill - you want to see some herbs in your mix. Mix 2 tablespoons of dry mix with 1/2 - 1 cup of Sour Cream. Chill for 2 hours and serve as a dip. If for some reason your sour cream isn't very thick, and you want your dip to really set up thickly add in 1/2 teaspoon of unflavored gelatin. Mix together and let sit in the fridge for 1-2 hours (gotta let those flavors deepen). 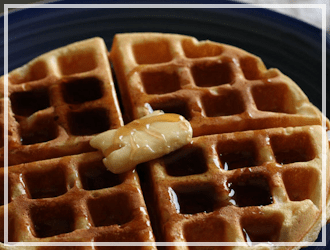 Just to let you know I tried this recipe with regular milk instead of the buttermilk first and it was NOT great tasting. But using the buttermilk it tasted just like the real deal. So keep that in mind...real buttermilk is the key to the dressing. Please come back after you try this and let me know what you think. I just wanted to clarify something. Your recipe says 2 TBSP = 1 packet of dip mix, but the packet is mixed in 16 oz of sour cream, which is 2 cups. 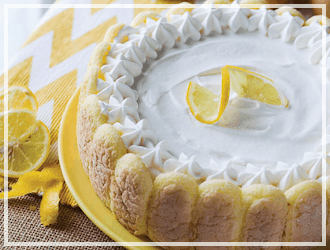 Why is 2 TBSP of your recipe mixed with only 1/2 – 1 cup of sour cream? That seems like a big difference. I realize this was posted a long time ago, but… just a side note that the powdered buttermilk does state to store in the refrigerator after opening! So the pantry may not be the safest storage… homemade ranch is SO YUMMY! So I was wondering what you thought about if I substituted and used something like the powdered dmushroom seasoning called Unami from Trader Joe’s? There are other dried powered mushrooms as well. Also how do you measure out your mushrooms? Do you blend them first and just dish out the required measurement etc? I think I missed how to do that. I don’t have Trader Joes where I’m at so I’m not sure about the mushroom seasoning… usually I take dried mushrooms, blend them in the blender and then measure out how much I need. Good luck! Thanks so much Karrie for sharing this. It sure is a great read and so easy to follow through. 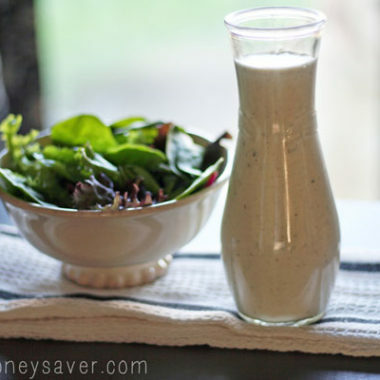 The recipes are amazing, especially that on salad dressing, and gave excellent results. My vegetables now taste way better than they ever did and i have you to thank. Great job. 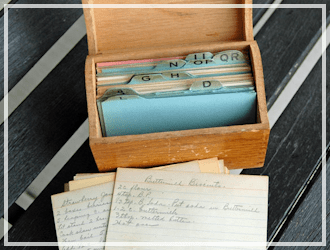 I came across this recipe while doing a general survey of ranch dressing recipes. Despite the age of this post, I feel obligated to tell both Ms. Karrie and her readers that the reason dried mushrooms make a good substitute for MSG is because it’s not a substitute, at all. Dried mushrooms contain about 1%, by weight, of naturally occurring glutamates, which are perfectly safe to eat. Your body needs glutamic acid to make protein, so these compounds are certainly not toxic. Most of the hype around MSG just doesn’t have any scientific basis. If you’ve tried eating MSG in food that otherwise doesn’t bother you, and you have a reaction to it, that’s one thing. But avoiding it out of fear doesn’t make a lot of sense, particularly given that it occurs naturally in many healthy foods (like broccoli, mushrooms, and parmesan cheese). Your recipe says 1/2 teaspoon dried dill weed for blending 1/2 teaspoon reserved…should it be t tablespoon dried dill weed for blending 1/2 teaspoon reserved? You should do some research on msg, there is absolutely nothing wrong with using it. Flawed studies decades ago have caused years of fud. 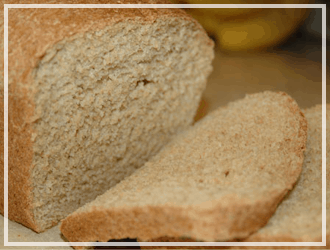 It’s no worse for you than salt, but because of the glutamate adds a flavor profile that’s hard to beat. Nothing wrong with MSG. That myth has been blown to pieces ages ago. It is just another form of sodium seasoning. Yes, some people are sensitive to it. But that goes for many ingredients. I am extremely sensitive to caffeine. Too much caffeine or withdrawal from caffeine will give me a migraine headache. MSG adds great flavor, just use it in small quantities. Regarding the dressing, all bottled ranch dressings have vinegar in them. 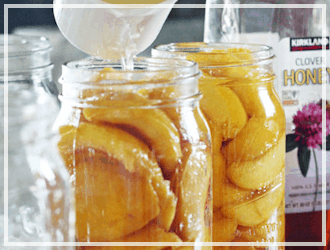 Vinegar is a natural preservative. Thank you SOOO much for this recipe, I can make my own organic version without preservatives and it tastes excellent. I love hidden valley ranch packets (dressing, not dip). it’s the only ranch I like and i’m obsessed with it! But I hate how unhealthy it is. i usually mix the packet with 1 cup dukes mayo, 1 cup whole milk. 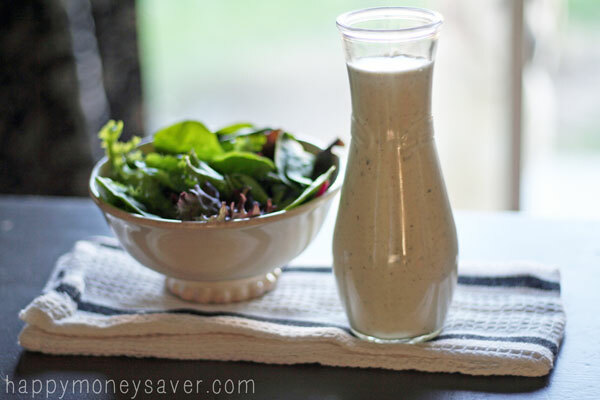 I don’t like buttermilk ranch dressings, so is the buttermilk powder really necessary in this recipe if i’m using dukes and whole milk with the seasonings? love the mushroom idea! will have to pick some up. How much powder about do you think the mushroom pieces make? I am starting with powder and am wondering how much I should use. My family’s favorite recipe for ranch mix (outside of dressing of course) is to mix it with cottage cheese and a little mayo. We eat this dip with Frito corn chips. So yummy!! Glad to have a diy recipe for our dip. Thank you. Mushrooms have naturally occurring monosodium glutamate (MSG), so this copycat may taste similar, but it will also have MSG in it. My daughter gets migraines from MSG so we are looking for a substitute without MSG. 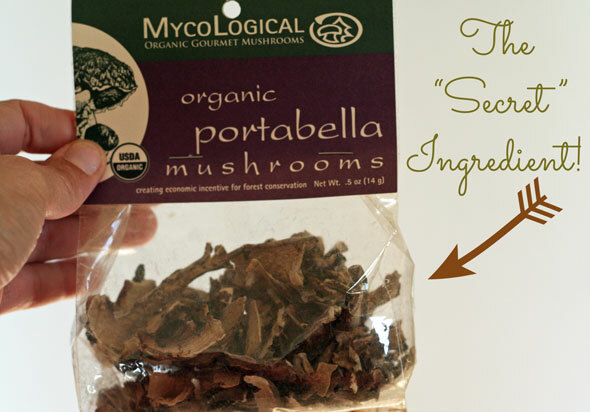 Any other recipes without natural MSG from the mushrooms? This looks awesome! 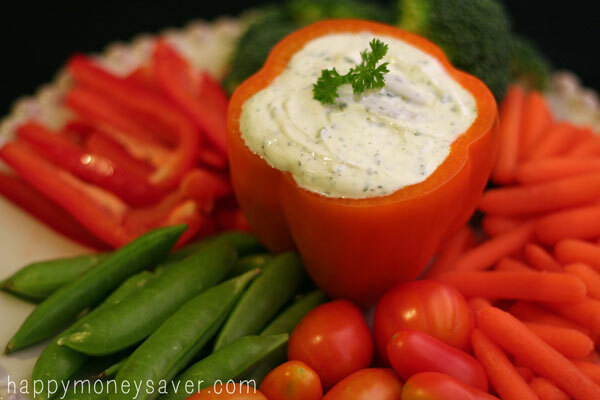 Do you know of a way to make a dup of the Hidden Valley Fiesta Ranch dry dip mix? 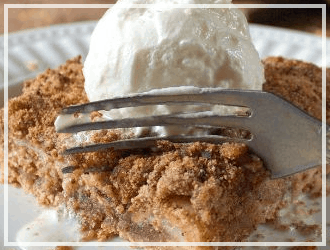 I love this recipe, thank you for posting. I used porcini powder instead of dried portobellos (because that’s what I had on hand and it worked just fine). 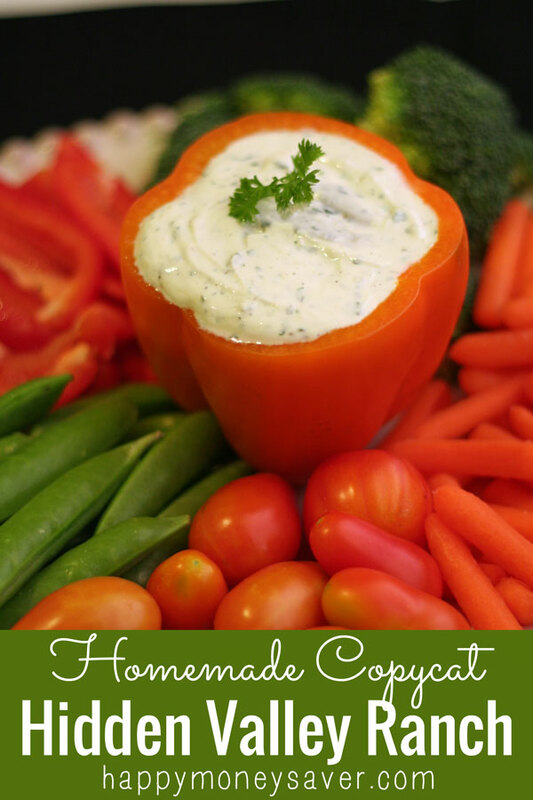 This makes an awesome ranch dip, it’s now my go-to recipe for parties. I’m coming back to this after making this recipe. I love it! This is a definite keeper. If you are thinking of trying it, go for it. I keep the powder around now , make my own ranch dressing, and I also sprinkle this on potato chips to make ranch chips. I found the buttermilk powder in the baking aisle of my grocery store. And, I dehydrated some regular mushrooms in my dehydrator.